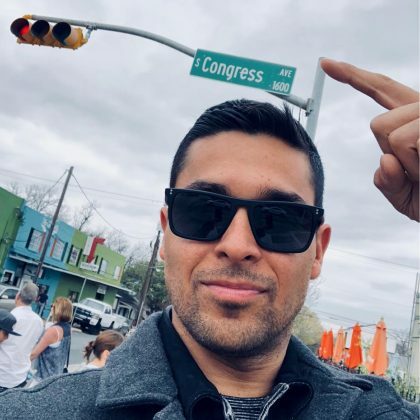 Wilmer Valderrama said it was “Nice to be back” in Austin, TX, USA’s South Congress neighborhood in March 2018. 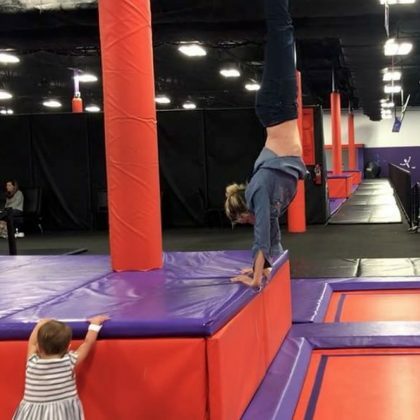 Jenna Elfman got some air at Altitude Trampoline Park in January 2018. 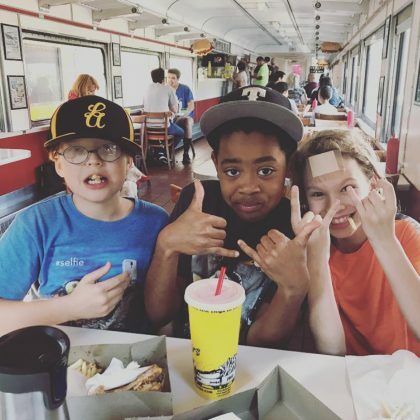 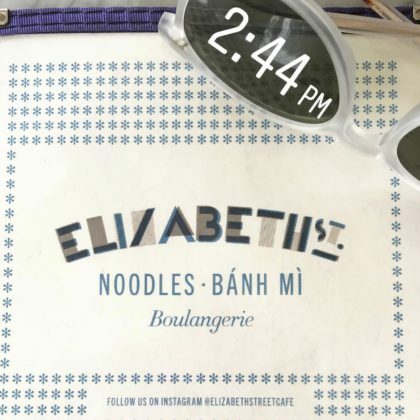 Jenna Elfman ate breakfast at Elizabeth Street Cafe in January 2018. 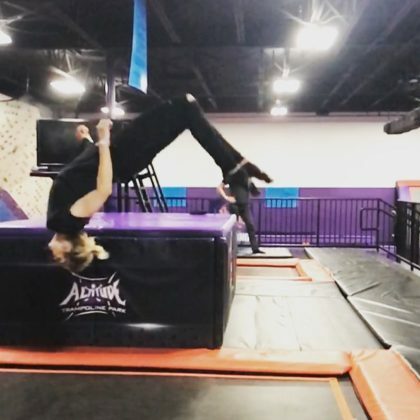 Jenna Elfman completed a backflip while jumping around Altitude Trampoline Park, Austin in January 2018.